Organization – The Social B. People will forget what you did, but they will never forget how you made them feel! Operation D.I.V.A connects, educates, and supports young women with physical and/or mental disabilities. 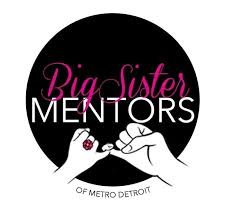 The organization encourages young women, ages 4 to 21, to create innovative ideas and positive choice to improve their lives. The organization originated in Detroit, MI. where it was founded in March of 2014 by Ayanna D. Adams. “I started Operation D.I.V.A because I see on a daily basis how people, especially young women, are overlooked, bullied, and abused for having a physical and/or mental disability,” says Ayanna. A D.I.V.A is defined as a divine, inspiring, victorious, and amazing young women looking to create an inspiring future for herself and others. “We want to inspire them to grow through networking, leadership, and volunteerism,” Ayanna adds. 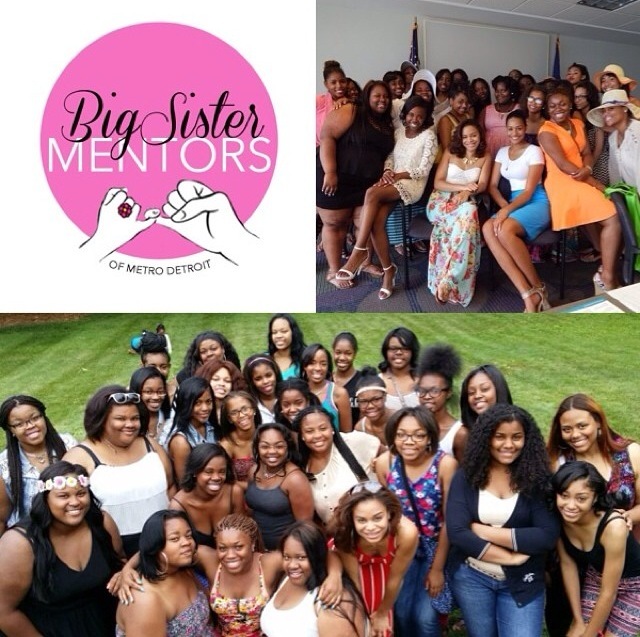 I believe that this is an inspiring organization especially with their keen focus on helping these young women. To give so much hope and inspiration to someone that may be a different from you will always go a long way. 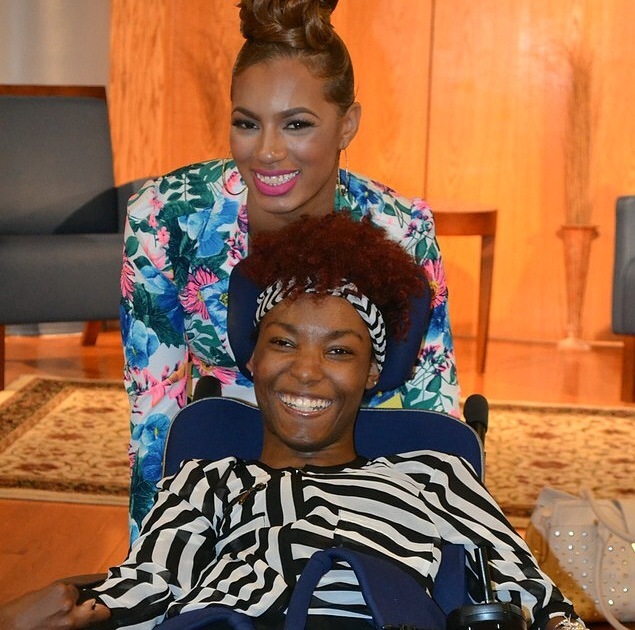 Operation D.I.V.A hosts many events that honor and cherish many very special women. 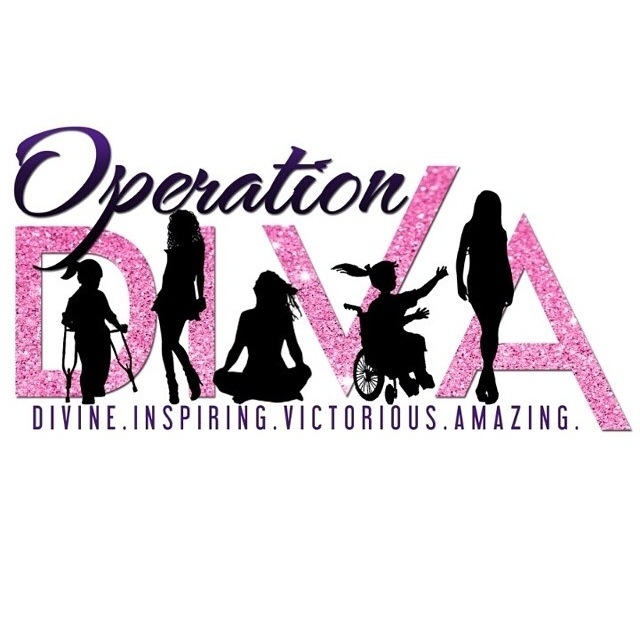 For more information on upcoming events and how you can get involved visit their Instagram page @Operation_diva. How can you help give back in your community? Share below.